DJ MISS GINGER has been mixing on the turntables since 1998. Miss Ginger's selections range from R&B to House to Hip Hop to Techno to Funk and all things in between. Miss Ginger is known for her eclectic approach to DJ'ing and her energetic connection with with her audience. 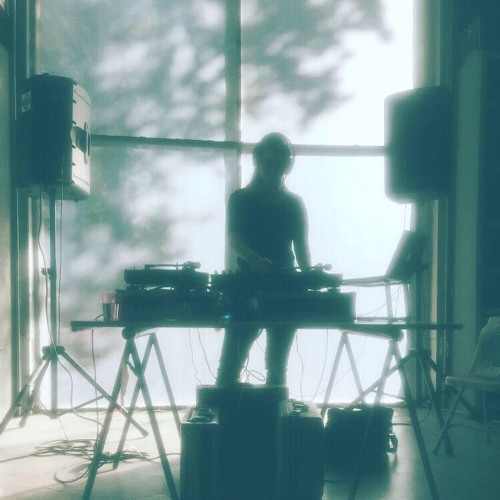 Through her sets, DJ Miss Ginger creates music selections and environments to inspire human connection and speak on social justice. Ginger Dunnill (DJ MISS GINGER) is also creator/producer of Broken Boxes Podcast and produces sound and audio composition for film and circus scores internationally. Dunnill is also singer/producer for the sound and performance art project Shark Siren which has performed at art institutions and festivals across the country.